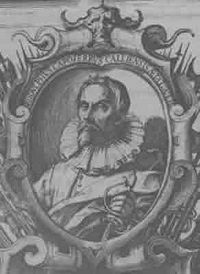 Ridolfo Capo Ferro di Cagli (Italian: iron head) was the author of a manual of Italian rapier fencing published in 1610. His manual, Gran Simulacro dell'Arte e dell'Uso della Scherma, is one of the best-known sources for techniques with the rapier from the late Renaissance. This page was last modified on 18 February 2009, at 22:50.